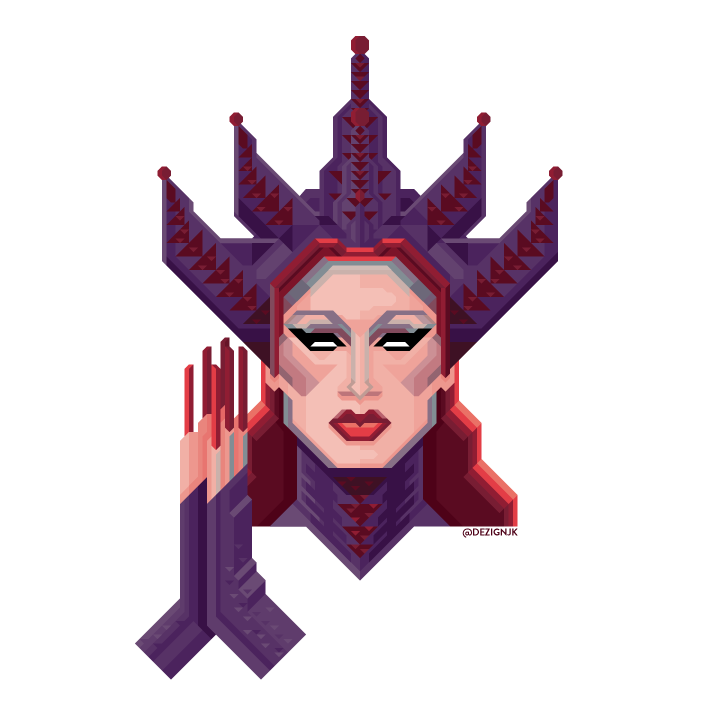 "Stop relying on that body"
"Shake the dice and steal the rice"
(top to bottom, left to right) Tempest Dujour, Jasmine Masters, Kennedy Davenport, Miss Fame, Jaidynn Diore Fierce, Katya Zamolodchikova, Kandy Ho, Trixie Mattel, Mrs. Kasha Davis, Max Malanaphy, Sasha Belle, Violet Chachki, Ginger Minj, & Pearl. 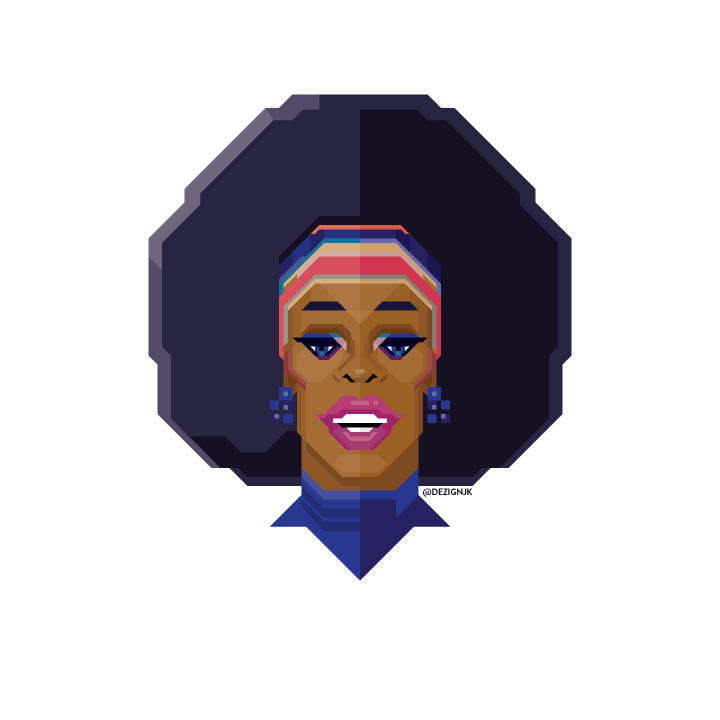 (Individual portraits below). 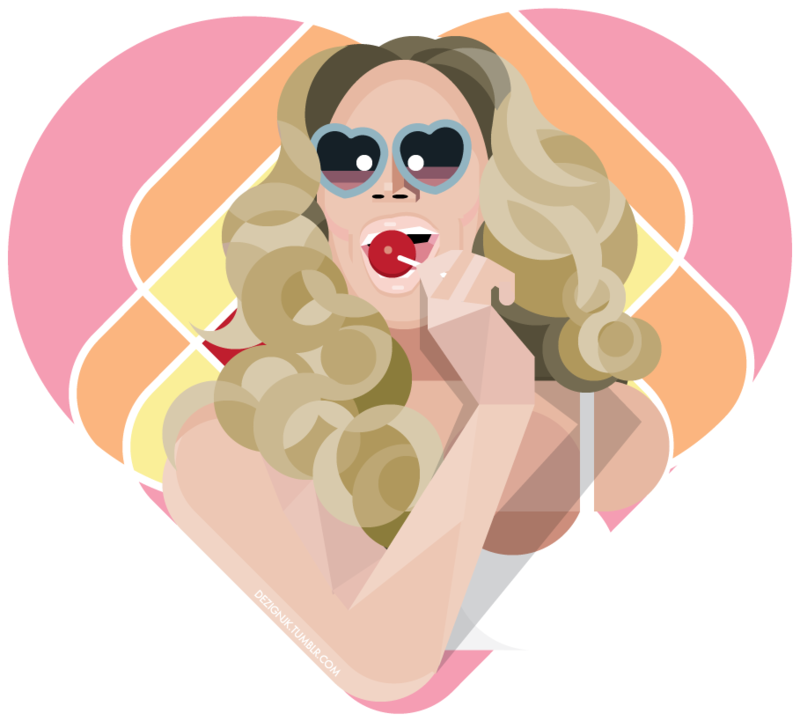 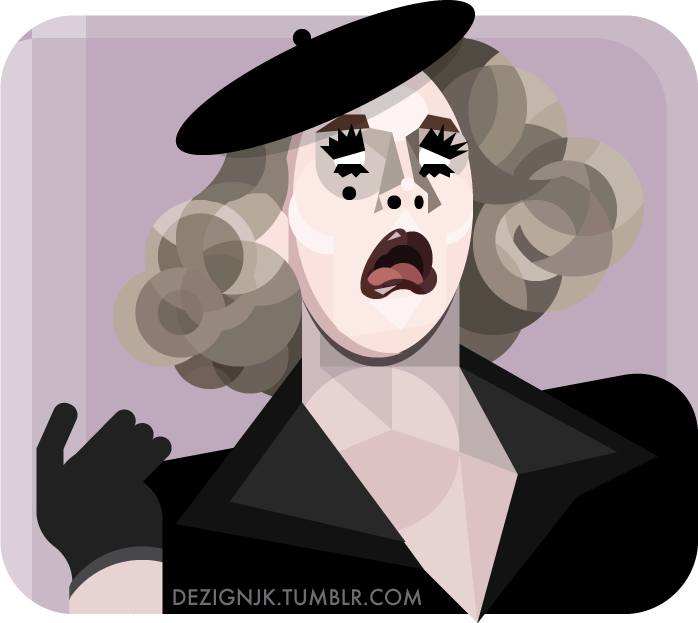 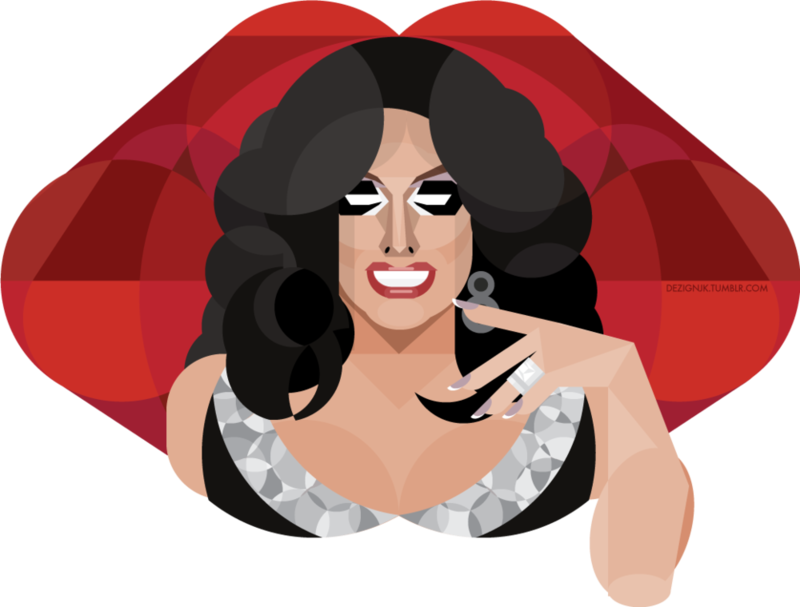 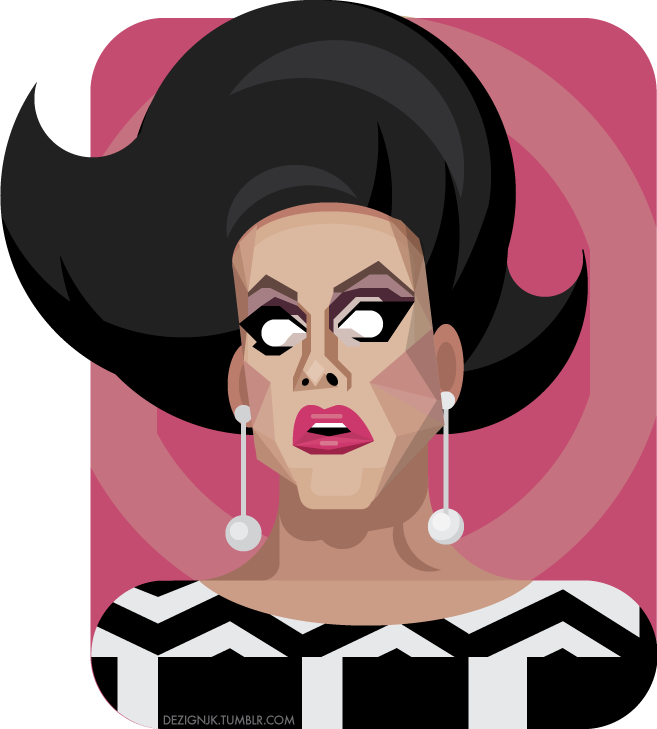 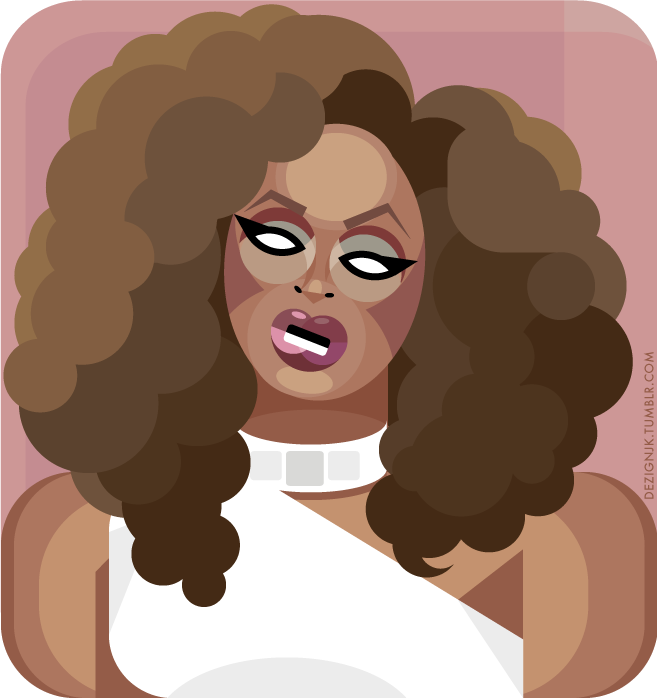 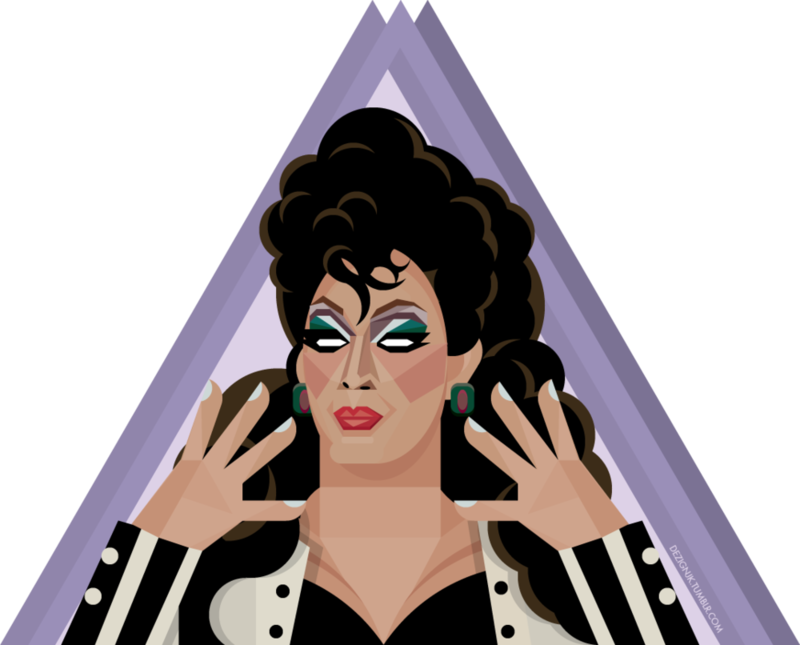 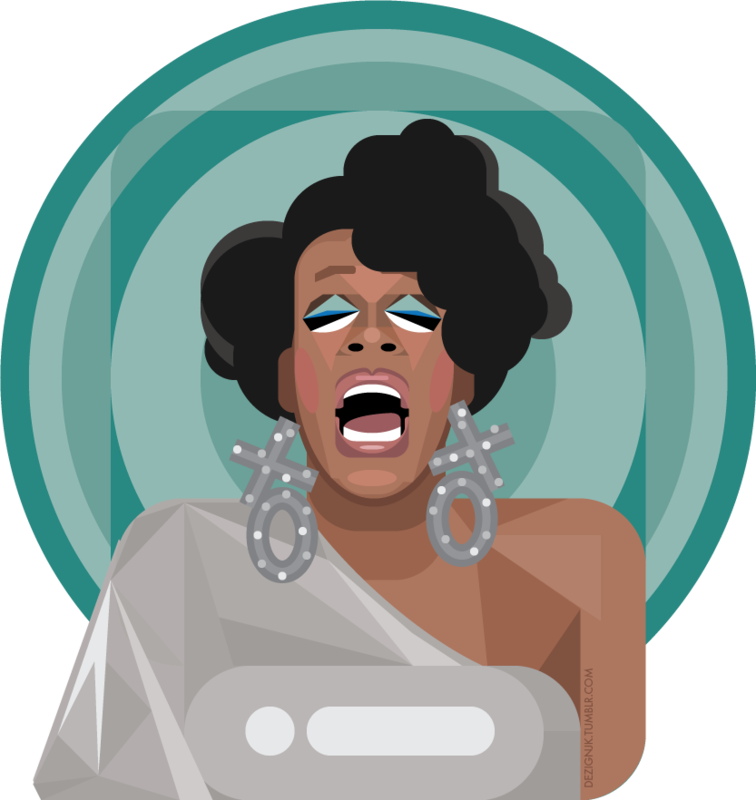 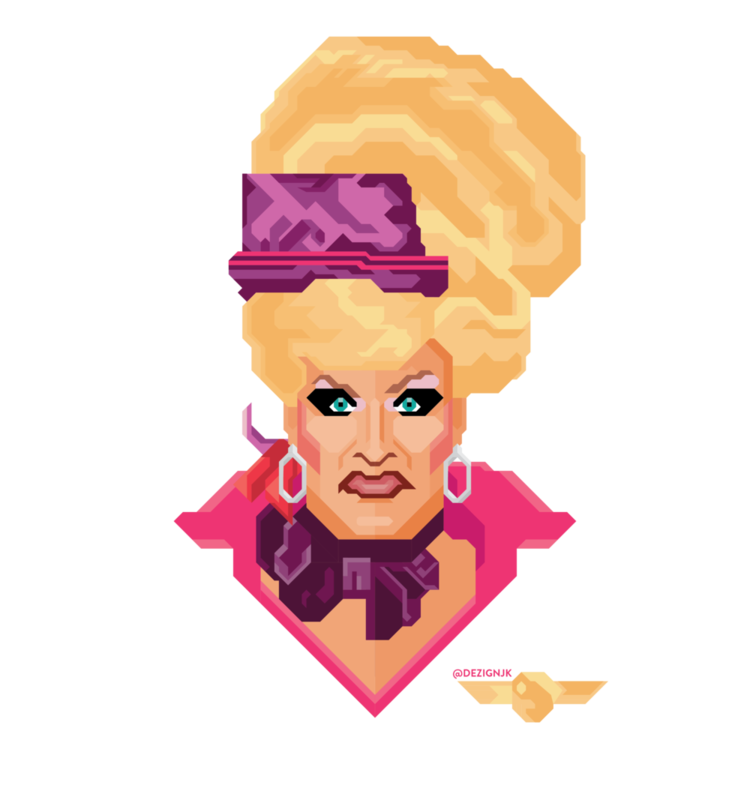 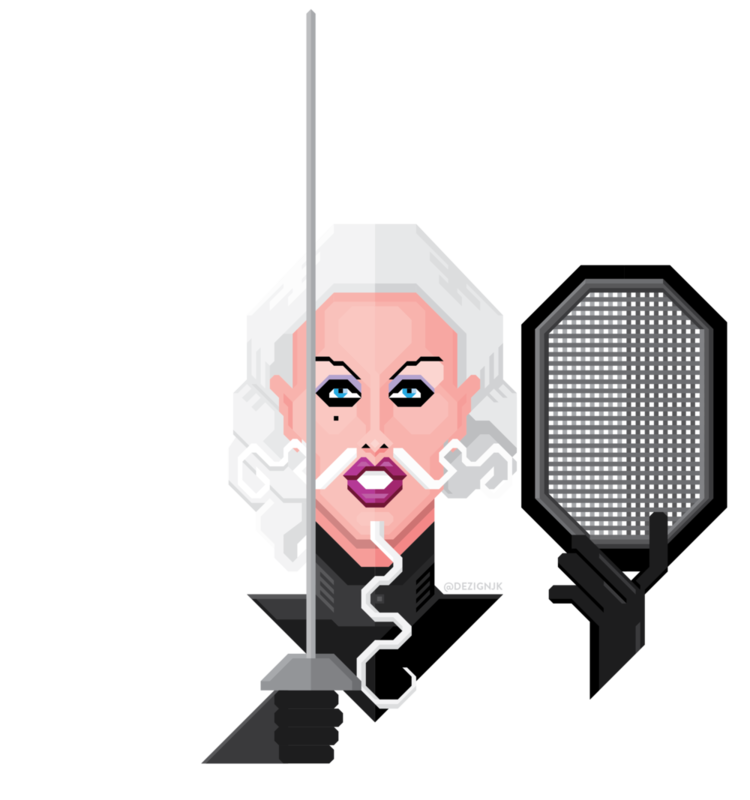 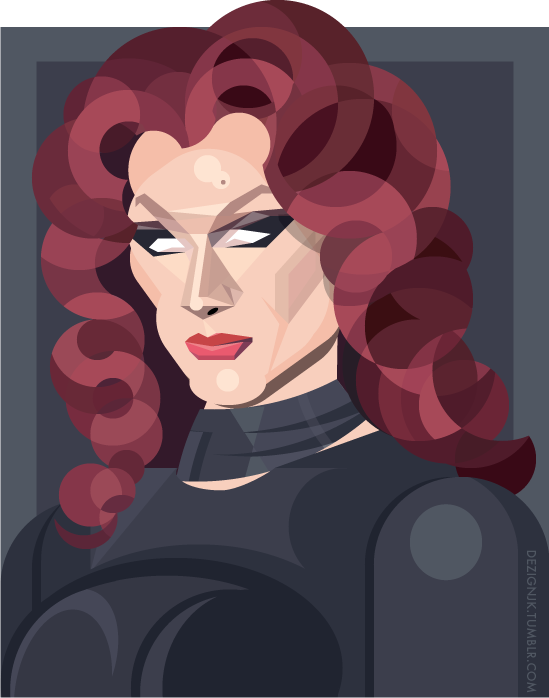 A series of illustrations of the queens of RPDR 7 drawn with nothing but straight lines and 45 degree angles.